The most prominent of prominent not royal Saudis is Ghazi Al Qosaibi. This is a name that every Saudi knows, young and old. He initially became popular for the reforms he implemented as minister of health, that and his Arabic novels compounded to make him one of the shiniest stars in the Saudi sky. The first phases of his education were in neighboring Arab countries, Bahrain and Egypt. He then went on to a masters in the US and a PhD from the University of London. 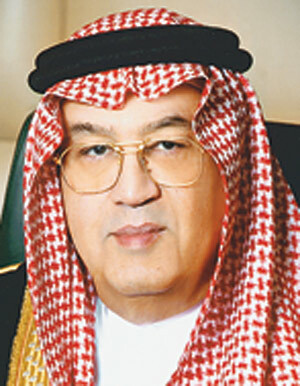 He then came back to Riyadh in 1971 to work as an academic at King Saud University. However, that did not last that long because he later sat at many important desks in Saudi; Director General of Saudi Railways Organization, Minister of Industry and Electricity, Minister of Health, Saudi ambassador in Bahrain then UK, Minister of Water, and now Minister of Labour. NICE TO REPORT GOOD NEWS: Those on the front lines fighting for girls and women tend to agree that nothing is more important than education. Education changes boys as well as girls. Without education, few things will change for the youth of the world. And so it was with great joy that I celebrated when learning that two very deserving people had won the Nobel Peace Prize. Too many times it appears that politics enter the equation, but this year two people who are changing the world shared the prize. Malala Yousafzai, the young Pakistani girl who spoke out for education for girls, and who was gunned down by the Taliban for her words, is respected by all who acknowledge the importance of education to create change in the lives of girls and women all over the world. Young Malala is one of the strongest and most determined young woman the world has seen. And then there is Kailash Satyarthi, the Indian child rights campaigner, another deserving recipient of the prize, who has been recognized. This is a man who has saved thousands of young lives. He is widely respected for his accomplishments. Both are to be admired and supported. After traveling the world, and living in Saudi Arabia for 12 years, I agree that nothing is more important in empowering girls and women than education. While reading about Malala, and the difference education has made in her life, I am reminded of the many conversations I have had with Princess Sultana Al-Saud, a Saudi princess who has fought for girls and women since she was a young girl. She has always told me that education is the key to changing lives, cultures, countries, and the entire world. She is so right. 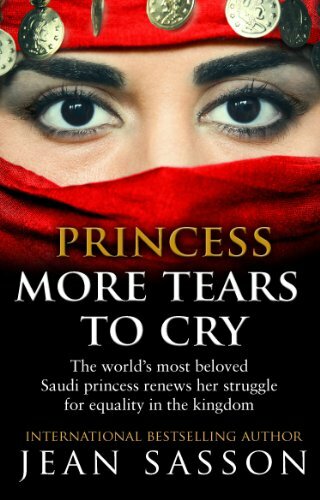 The world has come to know Princess Sultana through the pages of books I have written about her struggles and her victories. 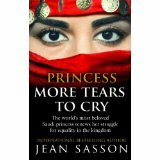 You can read about Princess Sultana and her quest for freedom for girls and women in the four books written about her life. Additionally, Malala Yousafzai, has written a bestselling book about her life, and I recommend it highly to all who care about peace, gender equality, and all that is good about life. Do you think Saudi females should always have a guardian? FROM JEAN SASSON: I couldn’t have said it better! This research and interviewing process was so very different from the past three books about the princess. Close your eyes and try to imagine a palace filled with women and children who all want to tell a writer something interesting that is happening in their country, one of the wealthiest nations in the world, yet, one of the most backward when it comes to the treatment of girls and women. 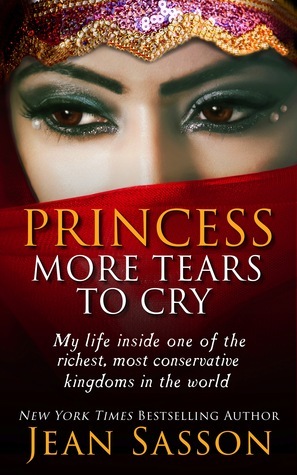 It was in such a setting where I was told about the stories Princess Sultana wanted included in Princess, More Tears to Cry. 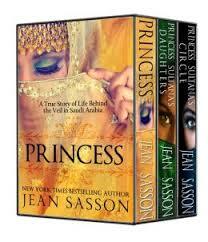 Some of the stories came from the princess’ daughters, while others came from the princess. Honestly, it was a very noisy environment for a writer. I needed a quiet time to process facts, but that was not to be. Finally I found the secret to shutting out all the noise to hear only the person sitting in front of me. I focused my eyes on that person’s face and soon I could only hear that one important voice. 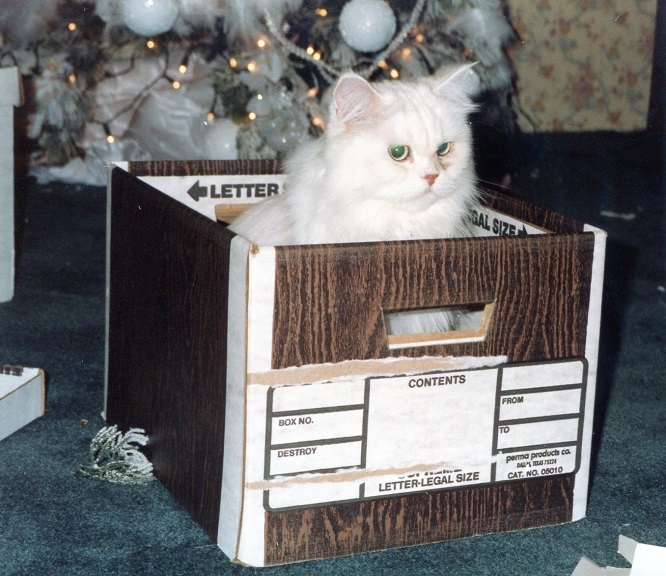 But I will admit that I missed the old days when everything was so secretive and the princess and I were slipping around like spies from the cold war to get the information clear for me so that I could return to my home office, and carefully write books from the facts I had been given. While it is more fun now that the secret is out in her own family, it is quite the challenge for this writer! They became my subjects; I became their hope. 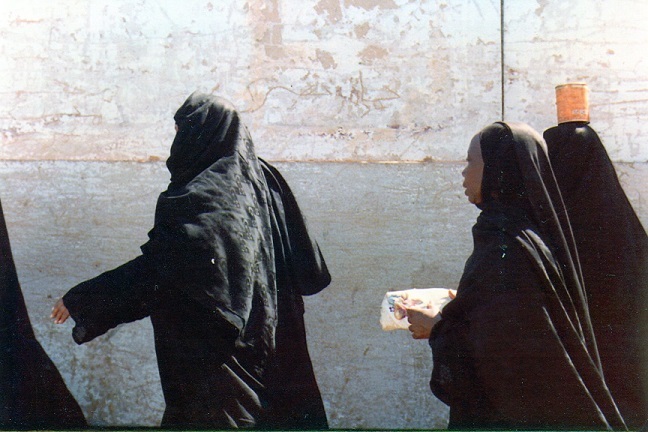 I was living in the Middle East during a very important time for women in the region. And, don’t forget, in the early days most Saudis were open minded about westerners and wanted to get to know us. Therefore, I had access to many women, while most journalists had none. After all, in those days, most journalists were men, and no man would ever allowed in the circle of women. I believed, and still believe, that it is important for the world to know about the stories of women from the Middle East. In fact, I would have told these stories even if there was no indication they would be bestsellers. The commonality of the rich and the poor — all women, east and west, press against an invisible force trying to deny them freedom and subject them to the rules of men. I have five books on the drawing board. And so I will continue to write books that awaken others, so that I can pass the passion to create change to a new generation. To my mind, nothing is more important, because unless I am a walking miracle, I won’t live forever, and this is a struggle that is far from won. This is a very nice blog. I recommend it. The first is from the poet Ezra Pound (who I admit isn’t a personal favourite, but I do like this). 1) Mommy loves our food! She tastes everything before she feeds it to us. She makes funny faces, but she samples it all, canned dog food, canned cat food, bird seed, and the human food she shares with us. She must love our food better than her own! Talking about good food! 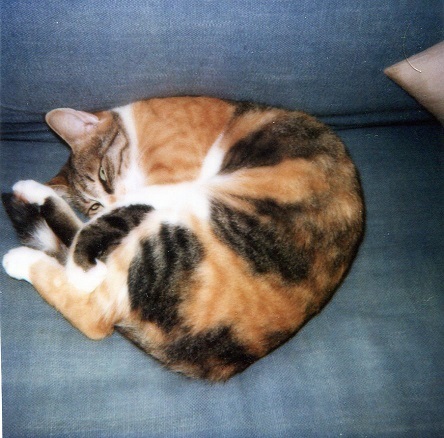 I am Paris: I was a stray before I found mommy. 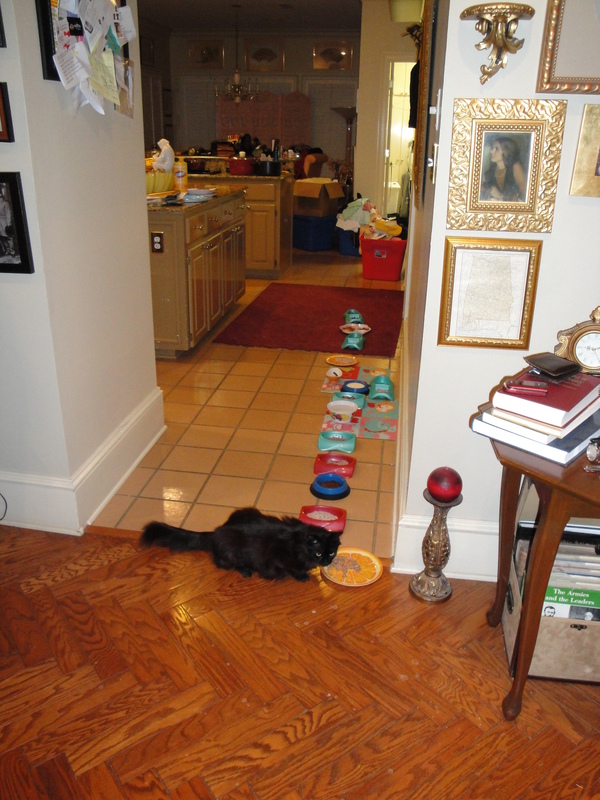 But here I am browsing through my 14 dishes filled with the most tasty kitty and human food. Mommy even buys me shrimps and delicious chicken dishes! When she notices that I love something particular, she makes note and keeps me well supplied. 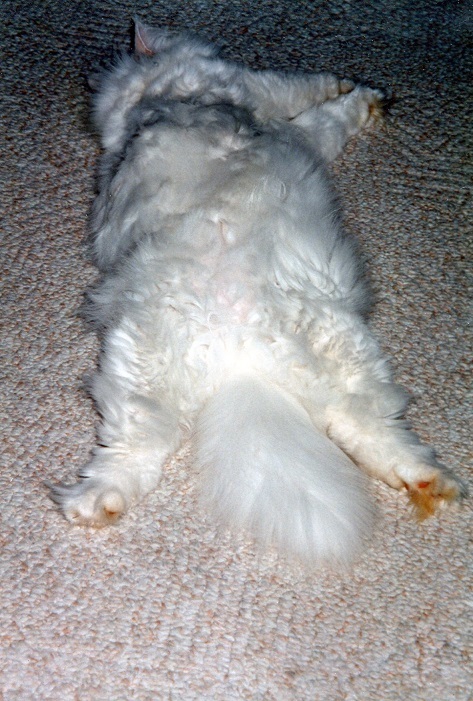 I’m told by other kitties that I won the cat lottery when I found Mommy. 2) Mommy is a fun playmate. She spends two or three hours of each day playing, or talking a walk. She loves us very much and can’t bear it if we are unhappy. My name is Champagne. 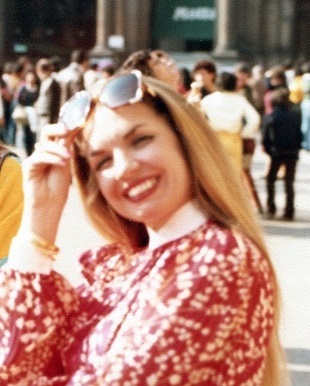 I was miserably stuffed in a small cage in Riyadh, Saudi Arabia and would have soon died if not for a very kind man who knew mommy paid a lot of money to buy my freedom. Mommy made sure from that time on I was never in a cage again. In this picture we have just put up the Christmas decorations. I’ve been playing with a favorite red ribbon that is now hidden underneath my body. I’m pretending as though I don’t have a care in the world because I want to keep this ribbon as my own. But I don’t think Mommy would mind. 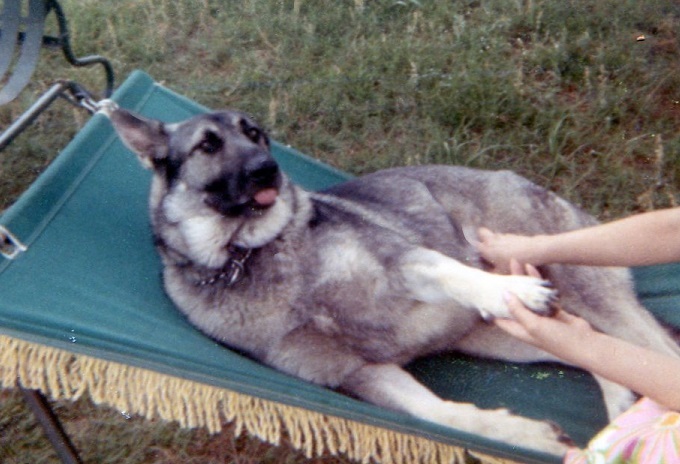 My name is Yager and Mommy tells me all the time that I am the most majestic German Shepherd in the whole wide world. Mommy scratches my tummy every day, and I’ve noticed if I get in the hammock that she quickly comes and gives me a good tummy rub. Ah! Life is sweet! 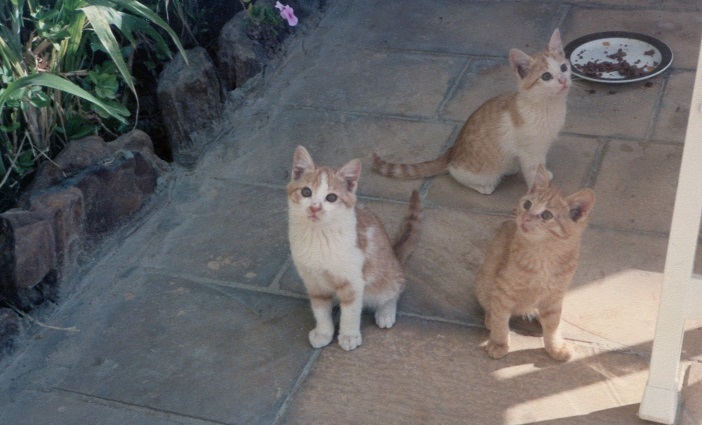 3) Mommy always takes us on holiday. She says she must because if we are left behind, she worries that we would be sad and frightened. 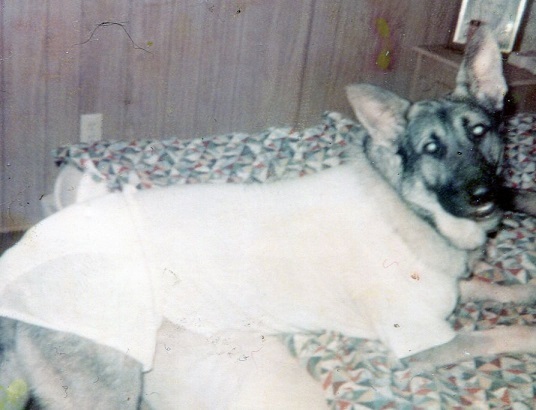 She would never put us in a boarding place. 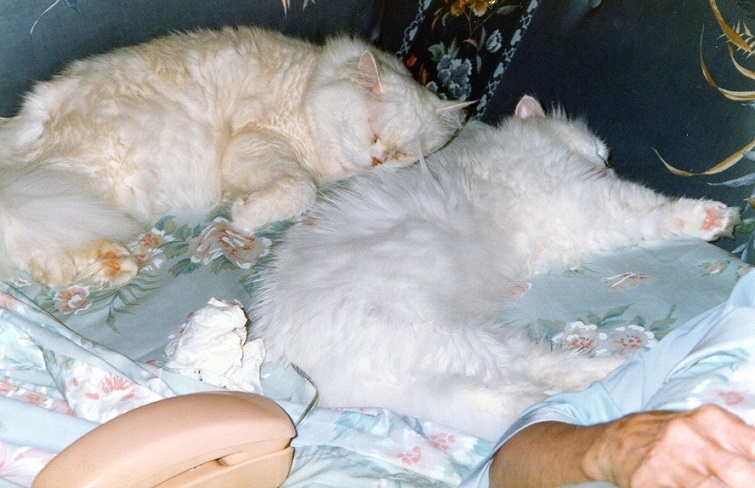 Sometimes she has left us with friends who stay at our home and take good care of us, but those friends love us too. 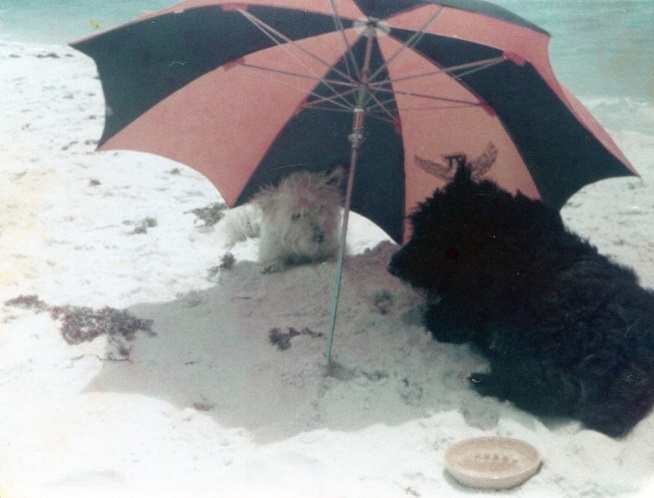 Our names are Booger (Black Scotty) and Newcombe (White West Highland Terrier). We went on vacation to the beach with Mommy. She sits with us on the white sand until we are ready to return to the hotel to take a nap. She even buys us cool sunglasses. 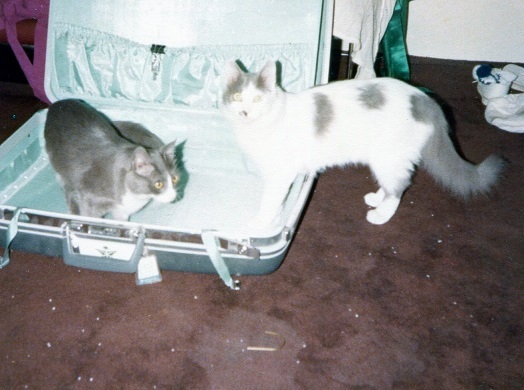 And here we are, Smokey and Bandit, brother and sister, packing to go on holiday with Mommy. 4) We are allowed to wear costumes for special occasions. BUT, if we say no thanks, then Mommy tosses those costumes away! So you see, Mommy allows us to make decisions. Here I am again, Champagne, wearing my special Santa hat. My second mommy is holding me in her arms. 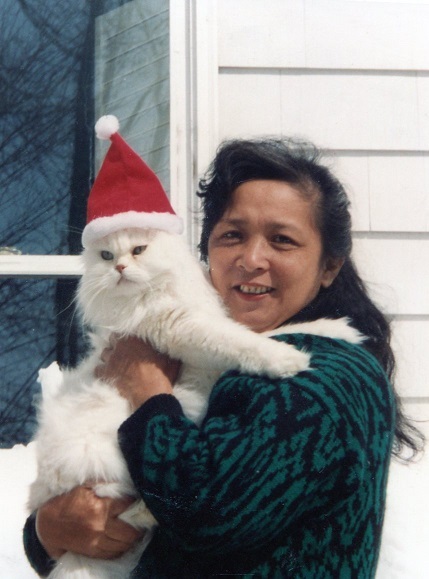 This is Mommy Lydia, who loved me just as much as my own mommy and always took really good care of me. 5) Mommy saves a lot of strays. We are constantly being introduced to new pups or kittens or birds. But that’s all right. The more the merrier! 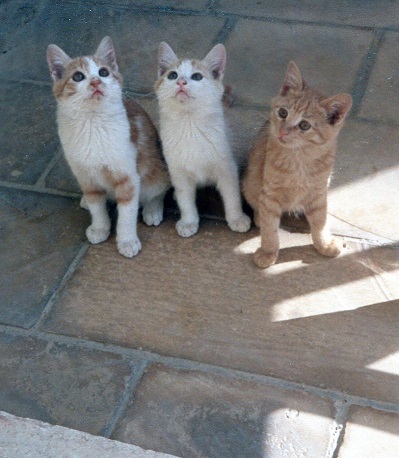 Here are three kittens who lived with us until they had their own homes and their own mommies. They are really cute and sweet! 6) Mommy buys us our own transportation. 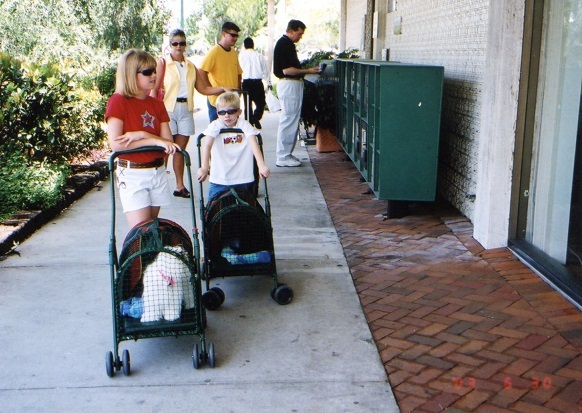 Here we are in Sarasota, Florida riding around in our buggies. Mommy thought that the sidewalk was too hot for our little paws. And, guess what? She was right! We are riding in style! 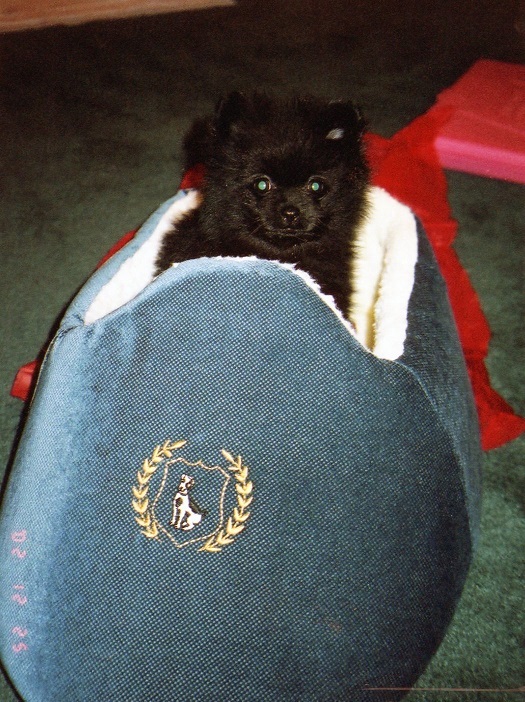 I’m Chloe, and I’m in my own little shoe bed. Mommy bought it for me. 7) We have a great life. 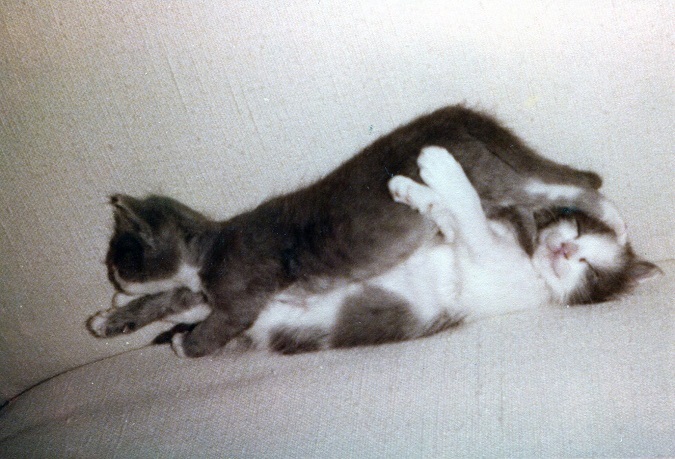 We play and eat and are so loved that when we sleep, we REALLY sleep. No insomnia in our lives! Check us out in what they call DEEP SLEEP MODE! It’s been fun to tell you about our Mommy. We all hope that every animal in the world could be loved just as we are loved. We don’t have to worry about a thing!